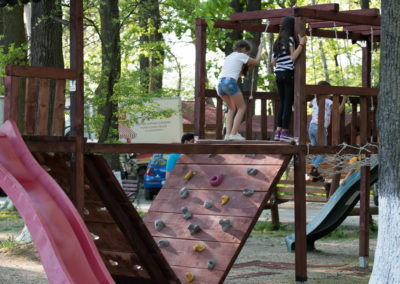 If you are looking for a fun and diverse adventure park, suitable for all family members, Extreme Park Cernica is the ideal destination. 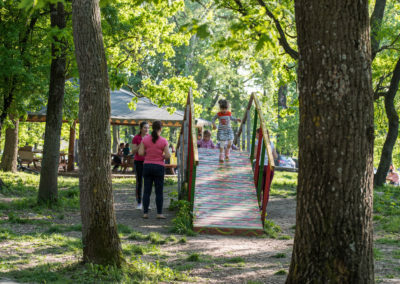 A weekend spent with your family in the park helps you get rid of everyday stress, filling you with excitement by the wonderful moments spent together. 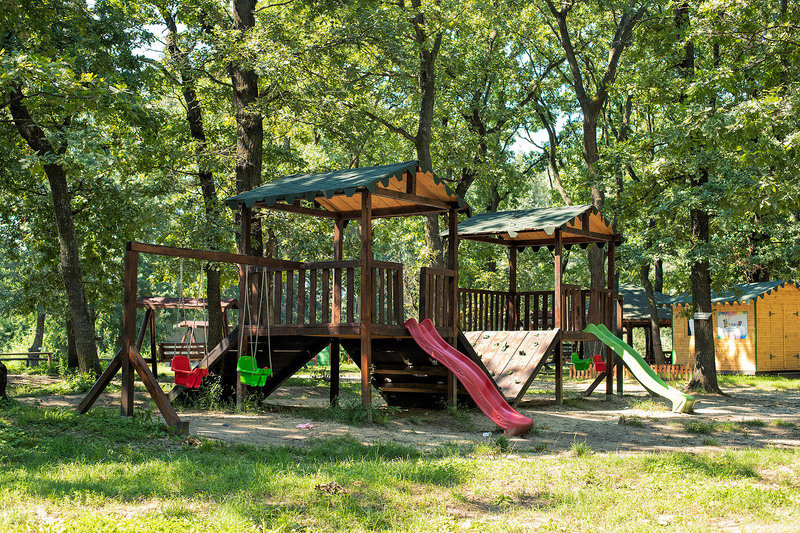 Our facilities and activities are suitable for all ages and are carried out in complete safety. 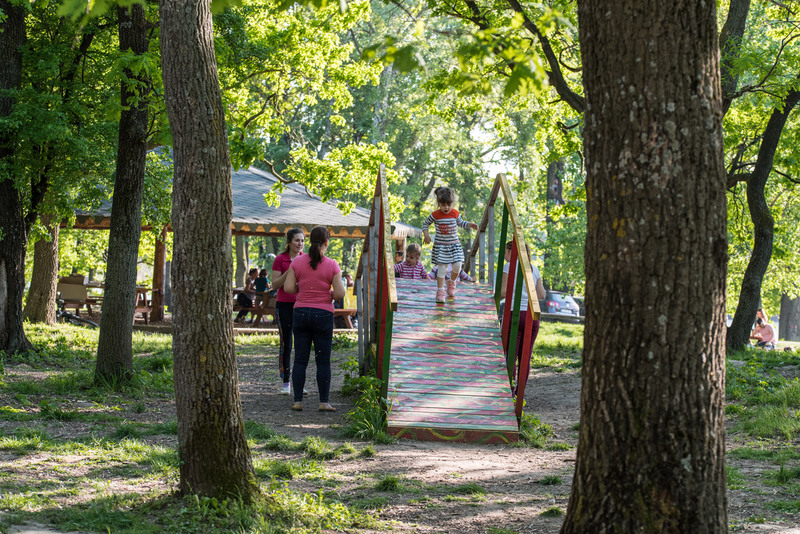 It is time to show the little ones that the days spent in nature, in the silence of the forest and the freshness of the air are much more fun and adventurous. 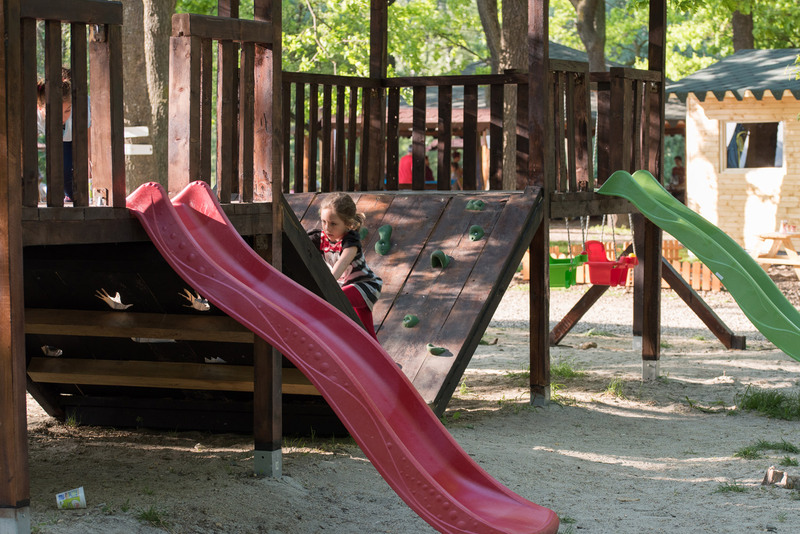 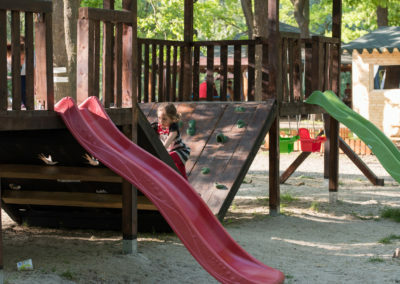 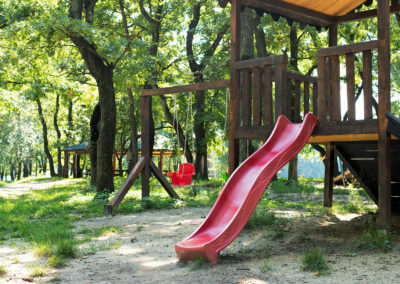 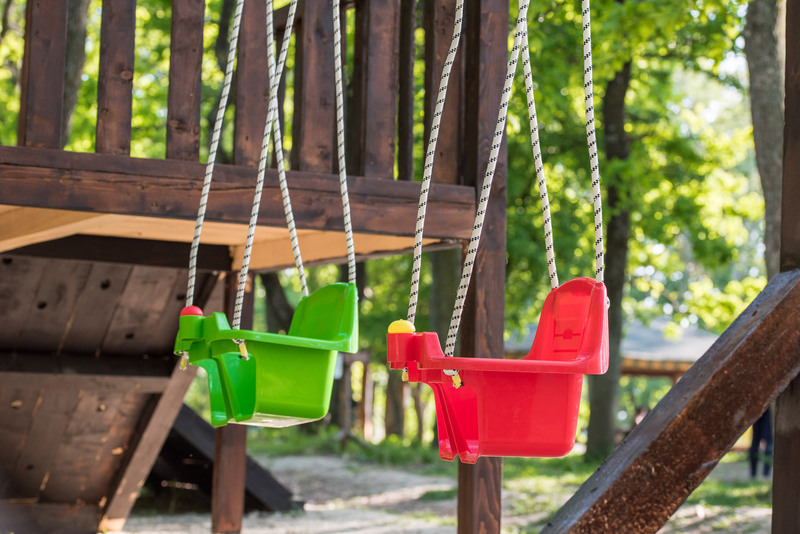 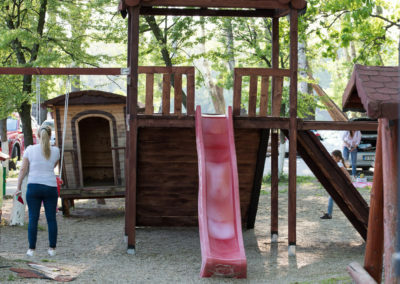 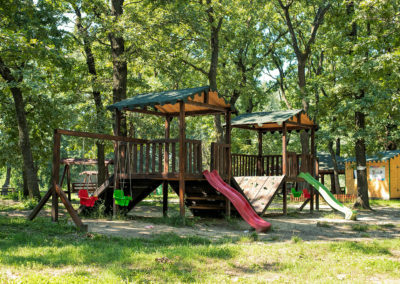 Located in the shade of the Cernica Forest, the playground can also represent a potential break for you, while the kids have fun. 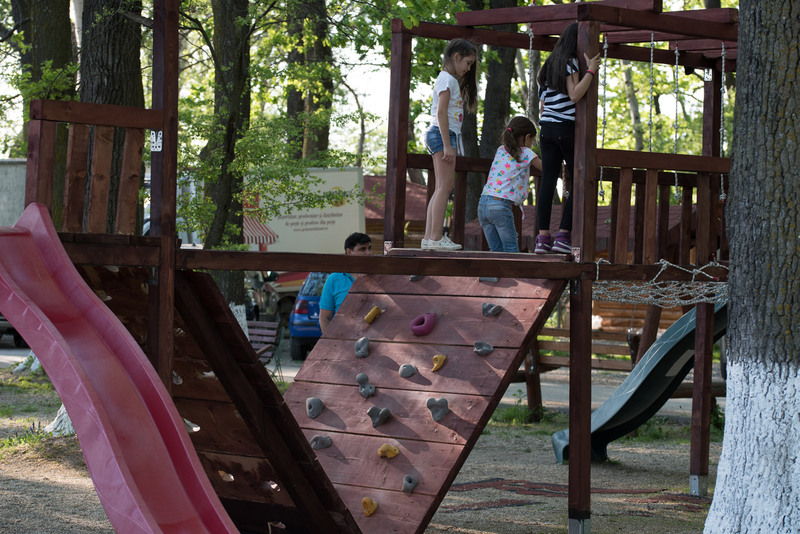 A day spent at Extreme Park Cernica is the perfect opportunity to inspire them to care for the environment and to create wonderful memories. 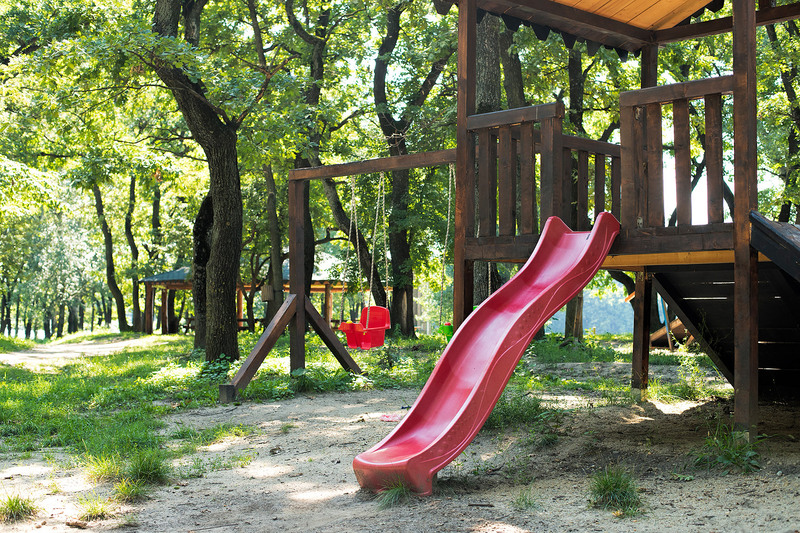 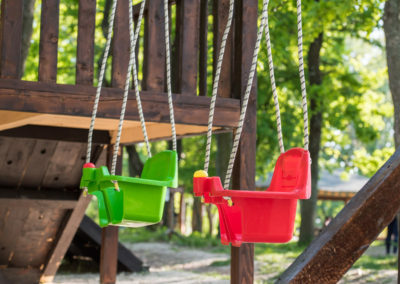 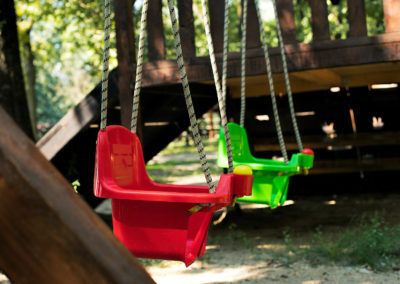 Outdoor time has a strong impact on the health development of a child. 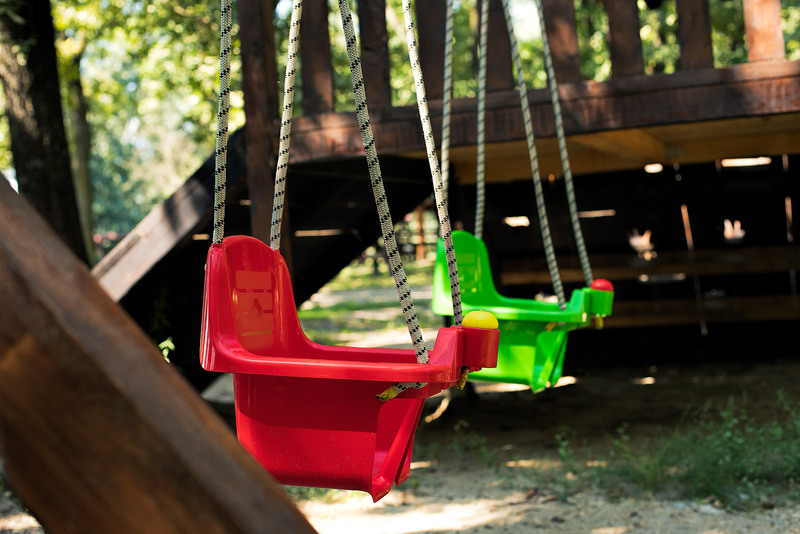 It is a great opportunity for them to acquire new skills that are only available in such circumstances. 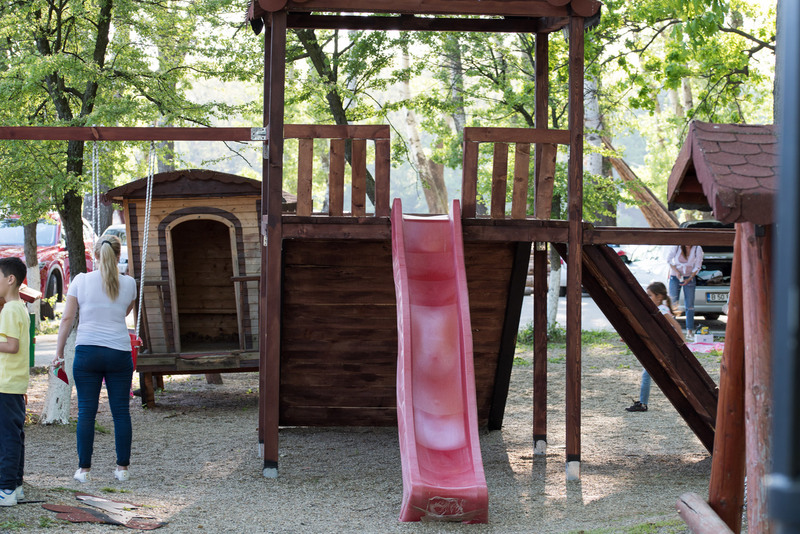 The physical benefits are the most obvious, but it is also a great opportunity to socialize them and develop their imagination and creativity. 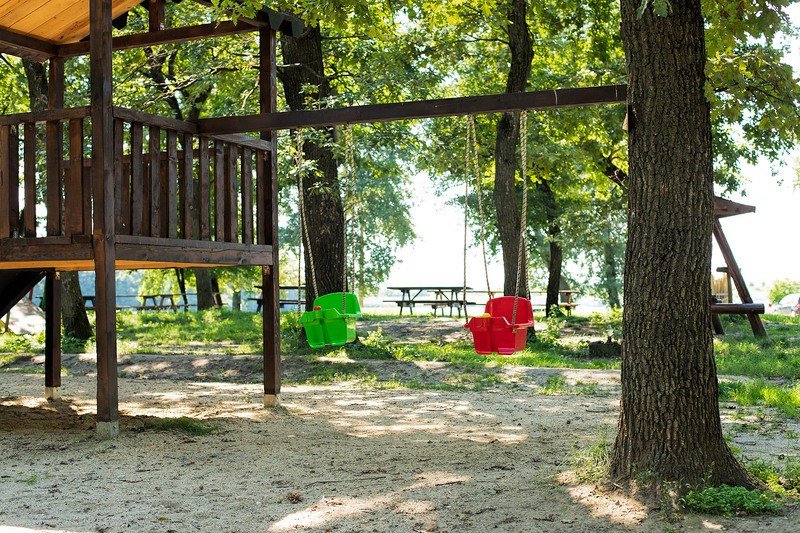 Spending time outdoors also contributes to a relaxing and cheerful state of being, beneficial for their emotional health. 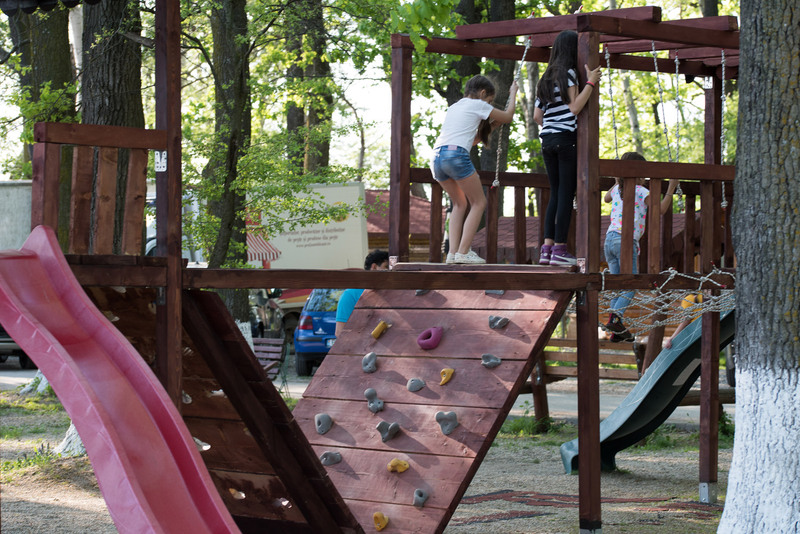 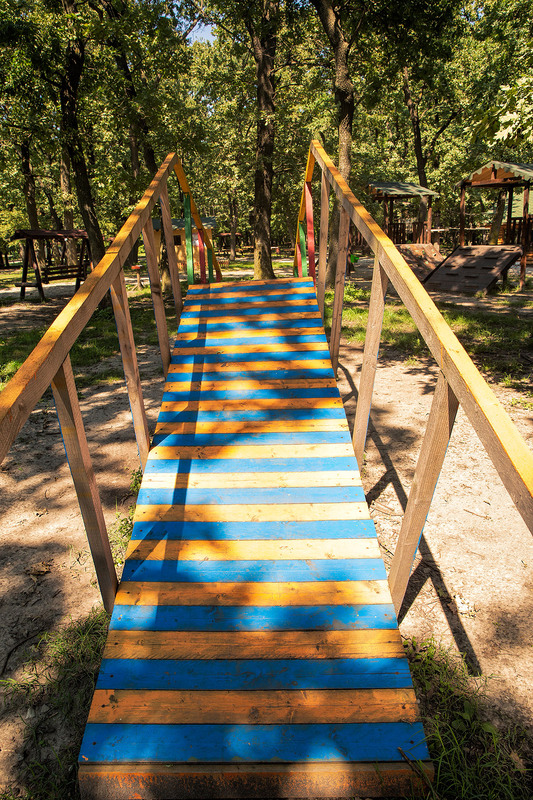 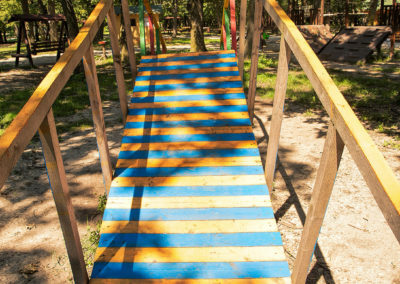 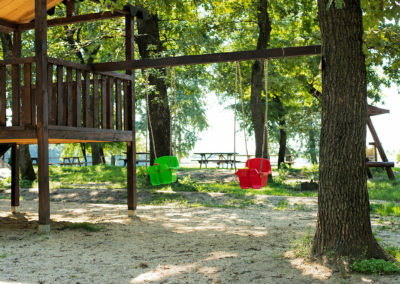 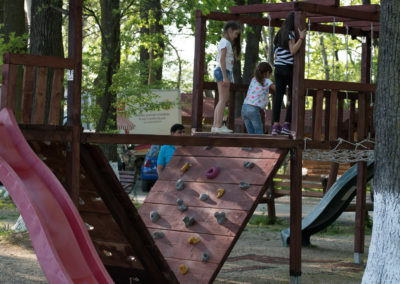 A weekend spent at Extreme Park Cernica can be a great adventure for you and your family!